You had enough of your office job? Your boss approved your sabbatical? Get out of the office and descend into the amazing underwater world! Make your dreams come true and turn your passion into a career – become a PADI Instructor. 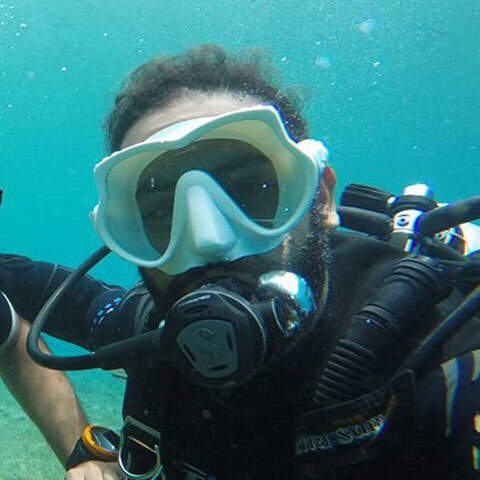 Use your sabbatical and train to be a PADI Instructor which will enable you to work anywhere in the world. Even if you haven’t been diving for that long – anything is possible! Book your IDC Course now! Stay tuned: Check out the latest photos and information about MARLS' IDC on my Facebook page! My name is Marlies Lang and I found my love for diving in 1995. 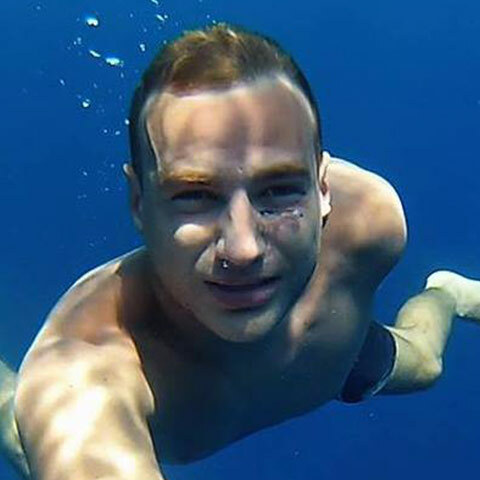 For me diving isn’t work – diving is my PASSION! 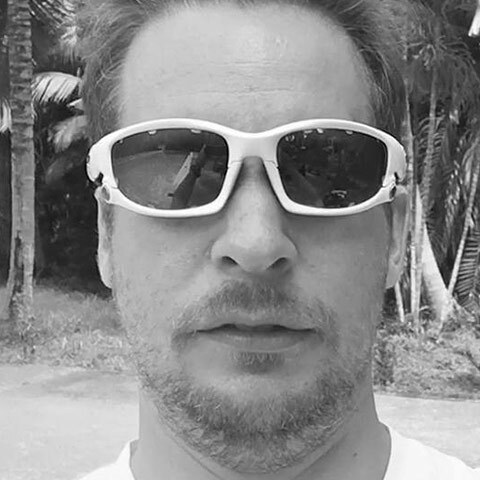 I am working as a PADI Instructor since 2003 and trained to be a Course Director in 2011. 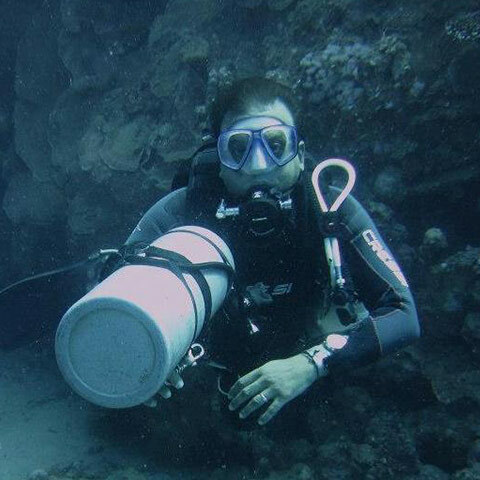 Since 2005 I’ve been working at Sea Dancer Dive Center in Egypt. I’ve been involved in training over 1000 PADI Instructors. 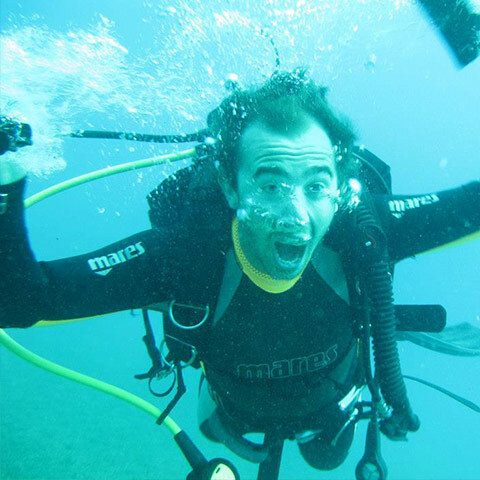 I love to pass on my experience and passion – the only way to do so is by being in the classroom and underwater myself. I am the one who trains you to become an instructor, not a Staff Instructor – a very important feature of my IDC. Make the most out of my longtime experience, my knowledge and my passion for diving. I can help with your job placement with my contacts to different dive centers in the world. 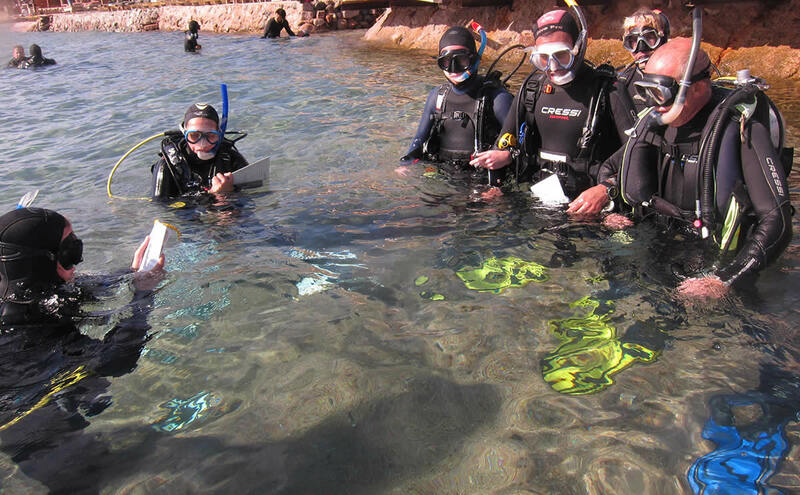 After successfully completing your IDC you are able to teach PADI courses anywhere in the world. My IDCs are held in english and german. There is no better place to complete your instructor training! 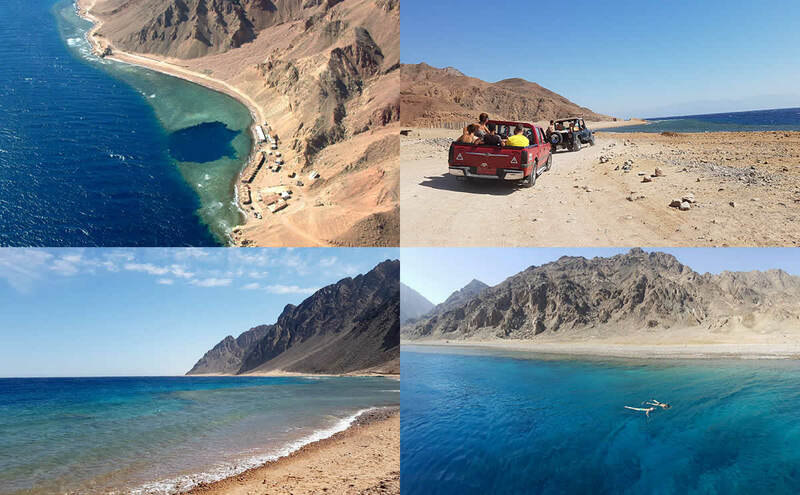 Come and enjoy the sun and the warm crystal clear waters of Dahab. Professionalism and safety is always my number one priority, but never without FUN. Why should you do your IDC with me? This passion hasn’t changed to this day, and I believe the secret to that is variety. In our IDC, together with professionalism and fun I hope to bring this passion across to you and am able to give you some hands on information and hints for your journey through the world. 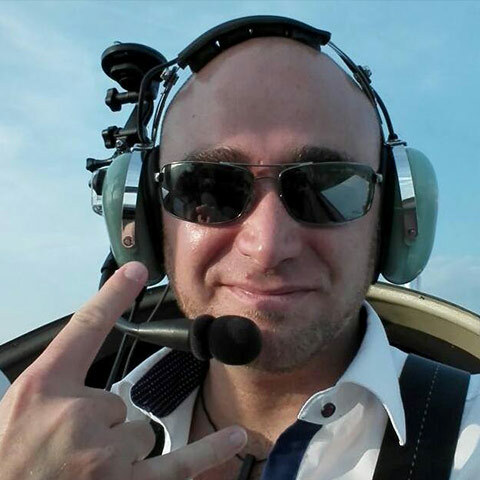 I have worked in quite a few places around the world and can provide you with hints and tips as well as contacts to dive centers for your future life as an instructor. The next course is starting soon. Do you want to be part of it? 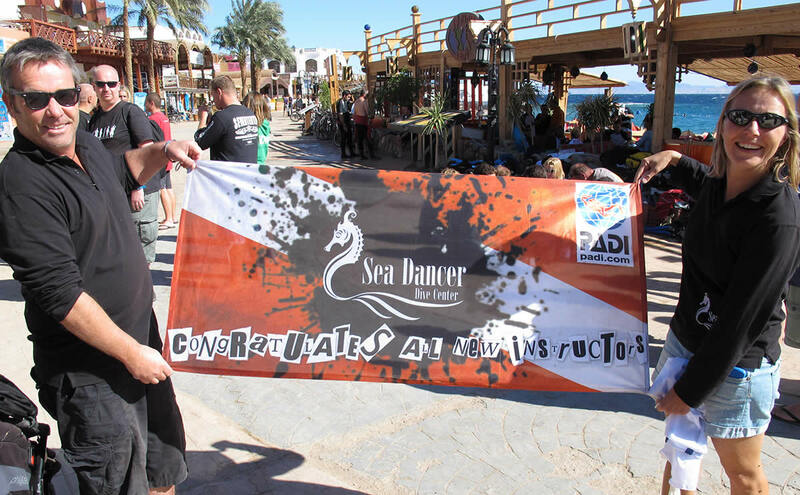 Since 2005 I am a part of the Sea Dancer Dive Center family in Dahab. 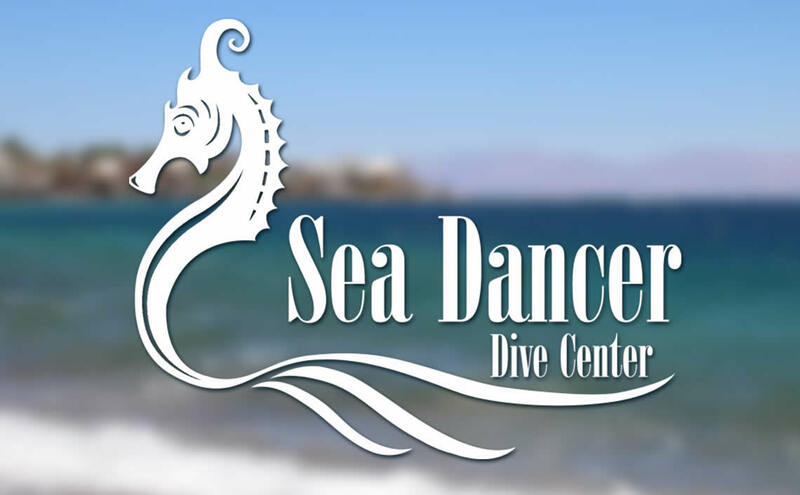 With being a 5* IDC Center we can offer an even higher standard than most other dive centers. 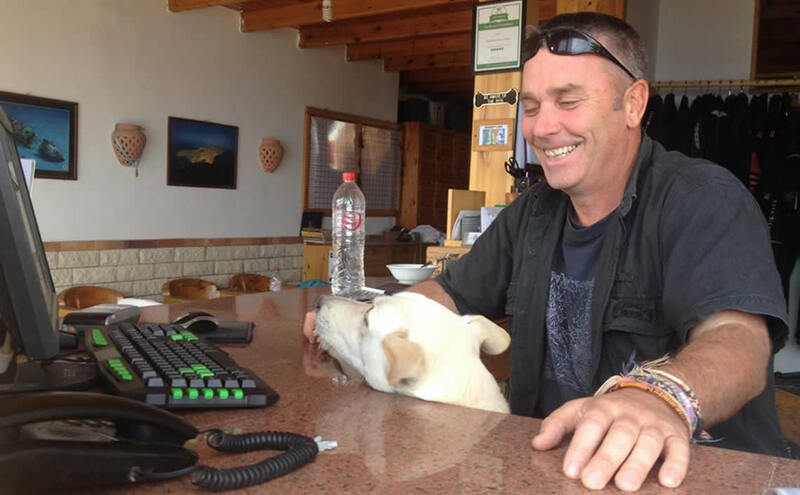 On top of that most of our staff are trained as PADI Staff Instructors – which makes us a very experienced team. So you can expect highly professional training during your instructor training as well as a real fun team that works together in these relaxed surroundings. 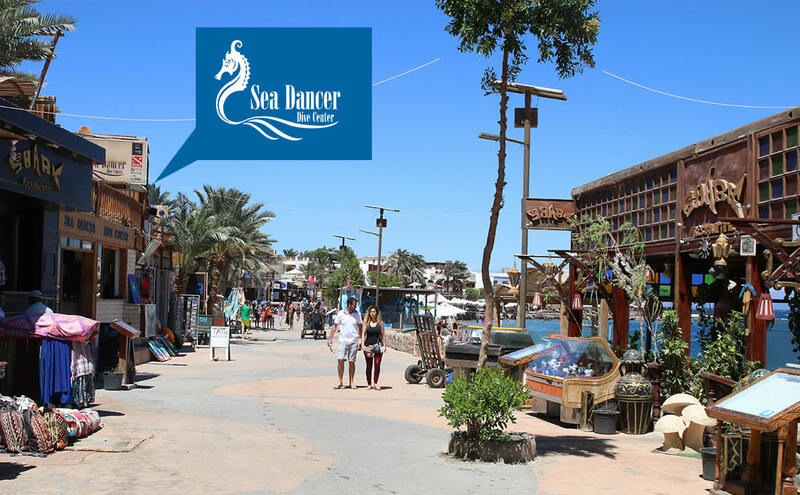 Enjoy the sun, the amazing underwater reefs and the crystal clear waters of Dahab directly outside our dive center. There is also a palm tree growing through our sundeck upstairs where you can soak up the sun and relax between dives. Come and join us to be part of our Sea Dancer family. Always keep in mind to drink a lot! 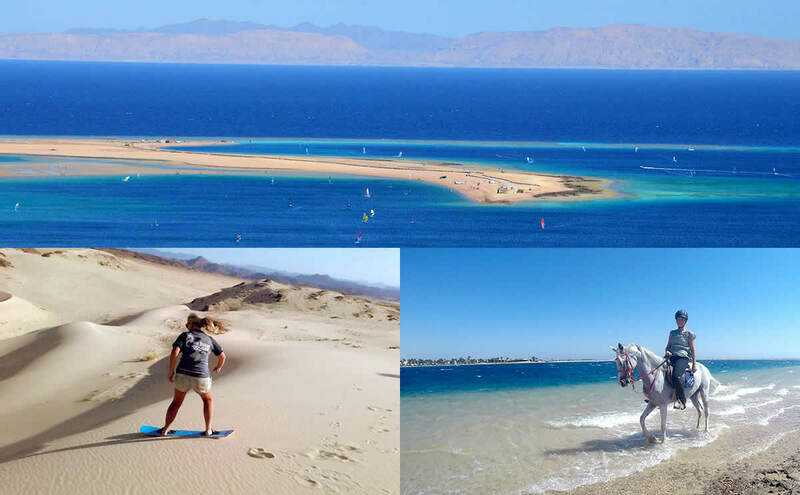 Dahab has something magical: if you discover it once you have to always come back. I fell in love with this amazing Egyptian village in 2002 and am living here since with my husband, our son and our pets. 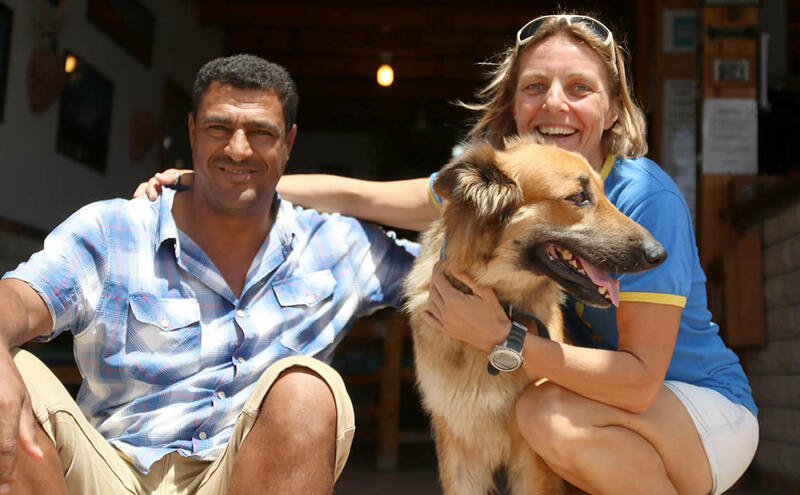 Dahab has a welcoming and very friendly atmosphere. 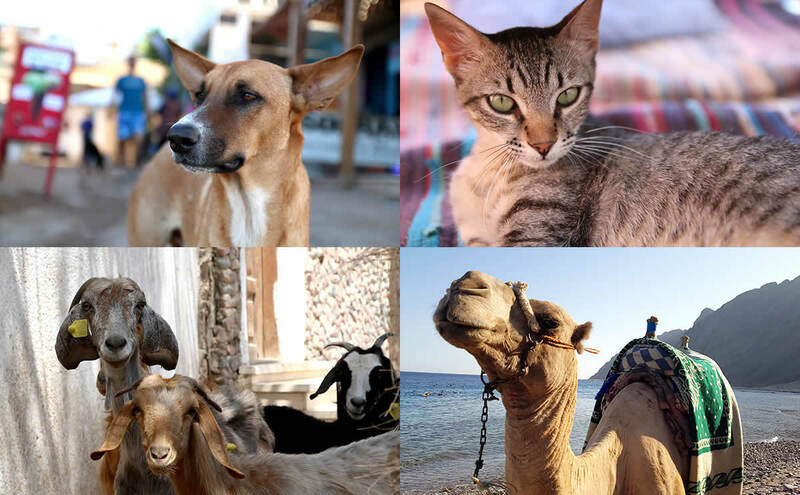 Everybody gets along here – locals, expats, tourists, cats and dogs – everyone accepts everybody for what they are and let them enjoy the sun and the sea. The promenade offers hours of fun - enjoying the sea, hanging out all day in restaurants, playing back gammon or checking out the shops for souveniers. The colourful underwater world is unique and amazing but there is also a lot to discover above water. Join a Bedouin dinner in the desert, try kitesurfing in the lagoon or go horseriding along the stunning coast. 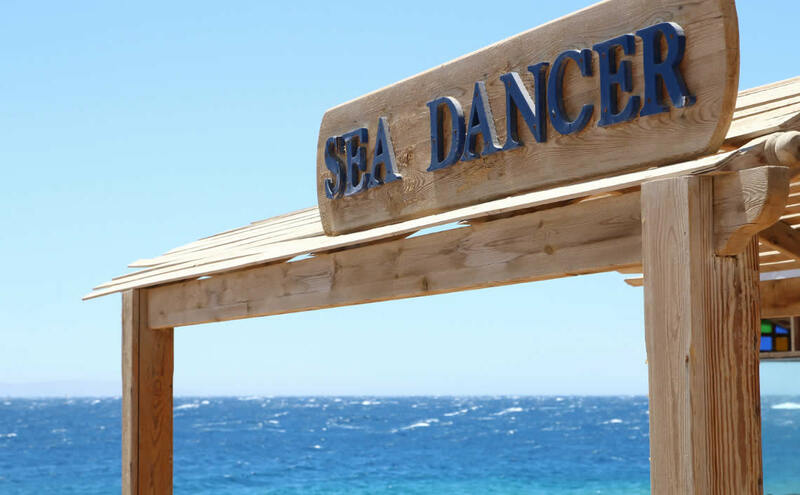 There is a whole range of accomodation close to the dive center and the transfer from Sharm el Sheikh airport takes 1 hour. I’m happy to help you with any organisation of accomodation and transfer. Our training to be a PADI instructor constist of 3 parts. 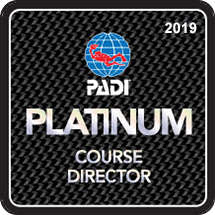 The Emergency First Response Instructor course (EFRI), the PADI Instructor Development Course (IDC) – combining the Assistant Instructor course (AI) with the Open Water Scuba Instructor course (OWSI) – and the Instructor Examination (IE). The EFR Instructor is a prerequiste to become a PADI instructor. The Emergency First Response Instructor Course is a one day course. Depending on the IDC group we can schedule it at the beginning, middle or at the end of the IDC. During your Emergency First Response Instructor course you will update your knowledge to the latest CPR, Primary and Secondary care skills using an infant, junior and adult mannequin as well as an Automated External Defibrillator training unit while giving classroom presentations and hands on practical sessions. 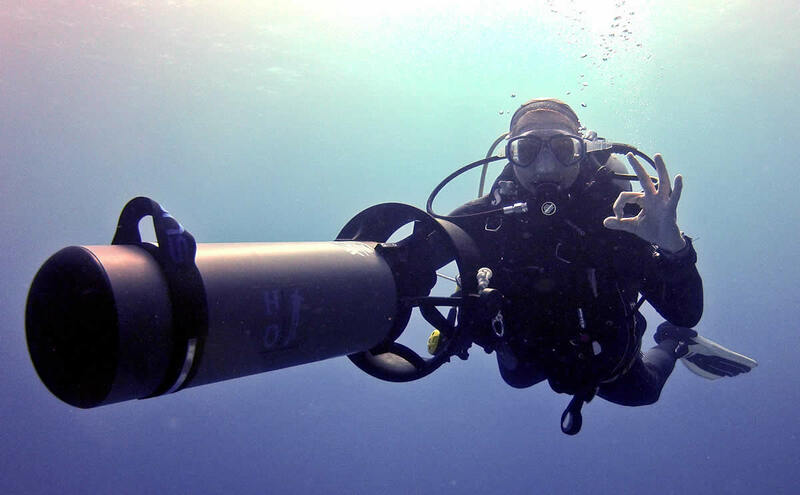 To become a PADI instructor you have to pass the 11 day IDC training followed by a two day exam. 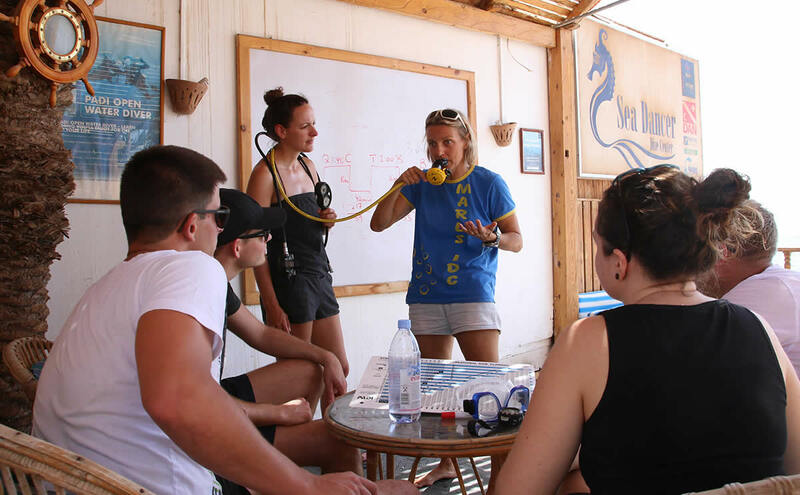 During the course you will learn how to teach PADI courses safe and effectively which enables you to work anywhere in the world after you pass your exam. The Instructor Development Course is - as the name already suggests - a devolpment course. After each presentation – either in the water or in the classroom – we will evaluate your performance and help you improve your teaching skills. You will also learn from the other IDC candidates while playing students for your colleagues. At the end of the IDC you will be more than ready to go and pass the Instructor Exam. 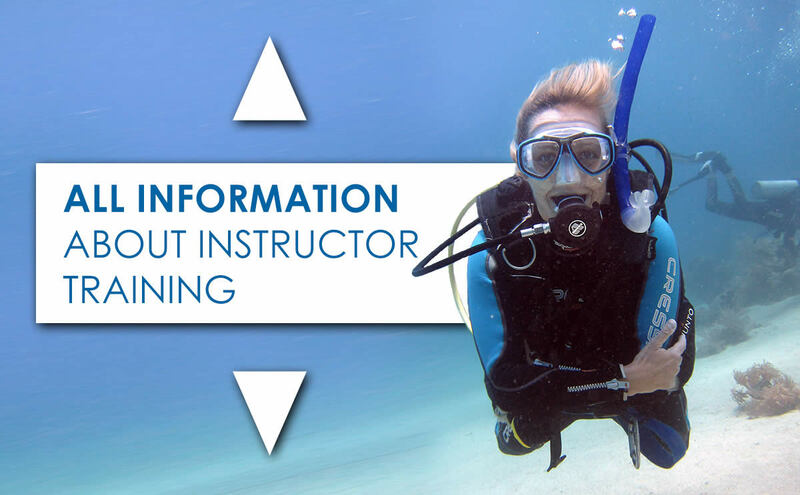 To make it easier for you to get a job after you certify as a PADI instructor we include the Master Scuba Diver Trainer (MSDT) preperation into our IDC training. 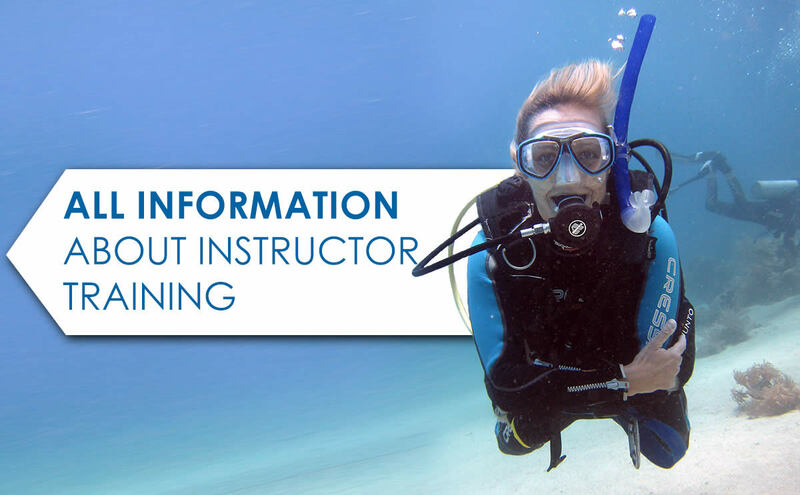 This means you will be trained to be an instructor in 5 specialties and are able to teach these as soon as you are certified as a PADI Instructor. 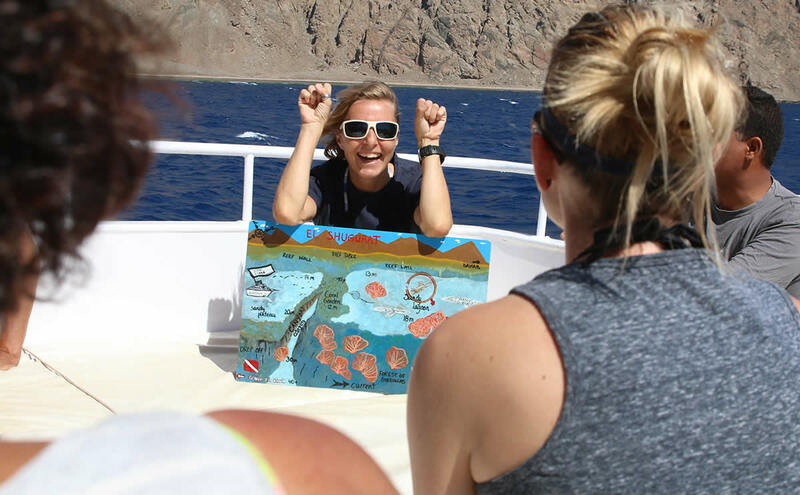 My prices for the PADI Open Water Scuba Instructor training are well arranged and clear so you can keep track of your costs during your Dive-Sabbatical-Adventures. Depending on your country of residence the PADI fees are either with or without 20% VAT. Yes, you are required to pay the exam and application fees directly to PADI on the day of the Instructor Exam (IE). Fees have to be paid by credit card. The costs vary depending on your place of residence. Please contact me for more detailed information. Marlies' IDC course was one of the most rewarding experiences I have ever put myself through. As soon as I started on the course it was obvious that Marlies cared for me to get the most I could out of our time together. (...) I have always loved diving but going through the IDC with Marlies just made me fall in love with diving more than I thought I ever could.(...) She really is the best out there. An incredible teacher and mentor! Marlies runs an amazing IDC. She is a fantastic teacher and mentor. 5 years after my IDC I still use tricks and techniques I learnt from Marlies! There are many IDCs that will get you through the IE (Instructor Exam) but Marlies runs one of the few that will prepare you for the actual work of being an instructor. I can't recommended doing an IDC with Marlies highly enough. She is the best! One of the best courses I have ever attended! Marlies is doing a phenomenal job motivated by a strong passion for diving and supporting divers to develop their knowledge and skills to the next level. (...) Marlies IDC was one of the best courses I have ever attended. The venue, materials & facilitation were excellent. I recommend this training to all divemasters interested in seeing real progress in their career. I would like to thank you again for your great teaching and guidance (in-water, out of the water and mentally ;-) throughout the entire IDC and beyond. It has been an enormous pleasure being part of your "Team"! I couldn't imagine having a more competent and experienced CD conducting an IDC. Keep up your spirit and style of teaching! 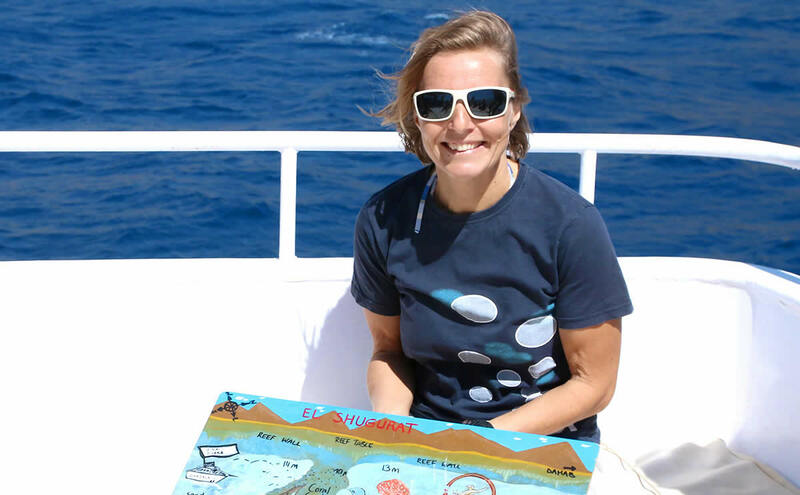 (...) Since my IDC I have worked with course directors in almost every continent and can honestly say that I will always recommend Marlies for her patience and enthusiastic attitude towards instructor training and even simply diving. (...) What I learned from Marlies in those two weeks went way above what I needed to know and those extra pieces of advice have made me the instructor I am today. Doing the Idc was one of the amazing and transforming experience.(...) The training is challenging so I was worried and some days I was a complete failure but because she was there and she knows what to do and how she offers a way through. I managed to deal with the challenges and stress. (...) Thanks to her experience, knowledge and her great personality I am now instructor. If I chose to do it all over again I won't find a better course director. Marlies' IDC course was one of the most rewarding experiences I have ever put myself through. As soon as I started on the course it was obvious that Marlies cared for me to get the most I could out of our time together. Every area of the course was taught extremely thoroughly, with plenty of time for practice; and every day was full of fun, learning and new experiences. I have always loved diving but going through the IDC with Marlies just made me fall in love with diving more than I thought I ever could. Marlies made me want to be the best instructor I possibly could be. She really is the best out there. An incredible teacher and mentor. Marlies runs an amazing IDC. She is a fantastic teacher and mentor. 5 years after my IDC I still use tricks and techniques I learnt from Marlies! There are many IDCs that will get you through the IE (Instructor Exam) but Marlies runs one of the few that will prepare you for the actual work of being an instructor. I can't recommended doing an IDC with Marlies highly enough. She is the best! Marlies is doing a phenomenal job motivated by a strong passion for diving and supporting divers to develop their knowledge and skills to the next level. She is very inspirational, energizing, bringing lots of ideas, with both substantial and in-depth knowledge together with case studies, transferring the experience and being fully practice oriented. Marlies IDC was one of the best courses I have ever attended. The venue, materials & facilitation were excellent. I recommend this training to all divemasters interested in seeing real progress in their career. I would like to thank you again for your great teaching and guidance (in-water, out of the water and mentally ;-) throughout the entire IDC and beyond. It has been an enormous pleasure being part of your "Team"! I couldn't immagine having a more competent and experienced CD conducting an IDC. If I could describe Marlies in just two words they would be 'purely amazing'. 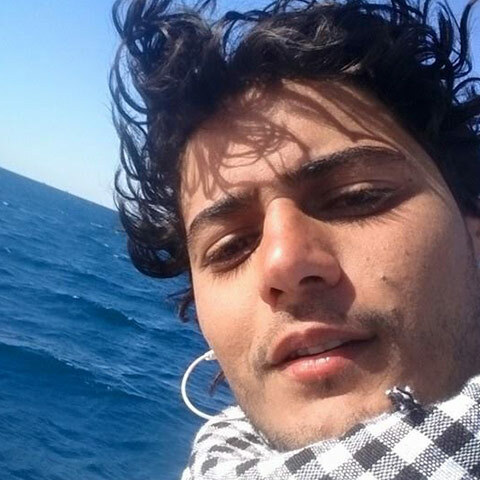 I was only 21 when I enrolled on the IDC with her at Sea Dancer in Dahab, Egypt and really had no idea what to expect. I was recommended to do the course with Marlies by many friends (many who had done their IDC with other CDs) and it was definetely a choice that changed my life for the better. From day one I felt relaxed. Something I basically don't do. The theory was well explained and she made sure that all of us left each day with a smile on our faces. This is not to say she made the course easy, far from it. However, she made me and everyone from the course feel relaxed and more than prepared when it came to the IE. It was always a dream for me to become a diving instructor, and this was a dream that thanks to her has become a reality. Since then I have taught over 400 students and have been able to push dive centers to follow standards the way I was taught, no cutting corners. For everything I learned from her and the staff instructors she works with I will always be greatful. By the time the IE came and the PADI examiners arrived we were all nervous, but we needn't have been. We were all more than prepared and all passed first time. 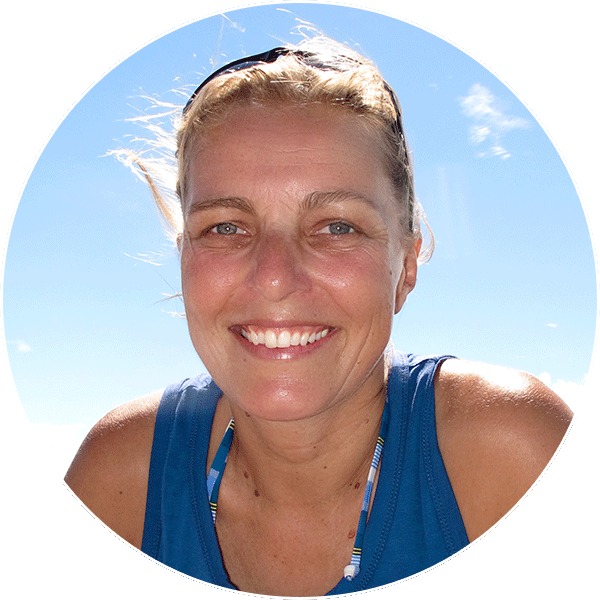 Since my IDC I have worked with course directors in almost every continent and can honestly say that I will always recommend Marlies for her patience and enthusiastic attitude towards instructor training and even simply diving. Some people will tell you that an instructor course is an instructor course, no matter who teaches it. This is simply not true. What I learned from Marlies in those two weeks went way above what I needed to know and those extra pieces of advice have made me the instructor I am today. I did my IDC with the amazing course director Marlies. With Marlies I didn't feel am in a strange place just felt home and i actually enjoyed every day of the IDC days and i actually learned a lot from this talented team. Also i loved how Marlies can understand the needs of each one of the candidates and deliver to him the solution he needs to understand any topic and how she makes everything smooth to understand and give us several ways to make it. I would recommend Marlies to all my friends and i would love to go back to complete my education with her soon. Doing the Idc was one of the amazing and transforming experience. In 10 days I went from a huge improvement through marlies training and guidance in the water, in the classroom and even on personal level. The training is challenging so I was worried and some days I was a complete failure but because she was there and she knows what to do and how she offers a way through. I managed to deal with the challenges and stress. During the exam itself it was like a game and I realized what she did. I was really prepared. Thanks to her experience, knowledge and her great personality I am now instructor. If I chose to do it all over again I won't find a better course director. 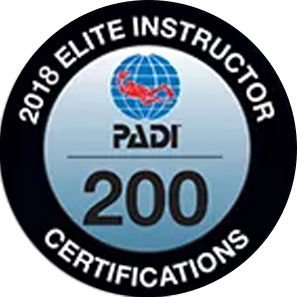 If any of your certifications are with an agency other than PADI, you will need copies of the certification cards of those agencies to send to PADI together with your Instructor Application. A laptop or tablet is very useful during classroom presentations. 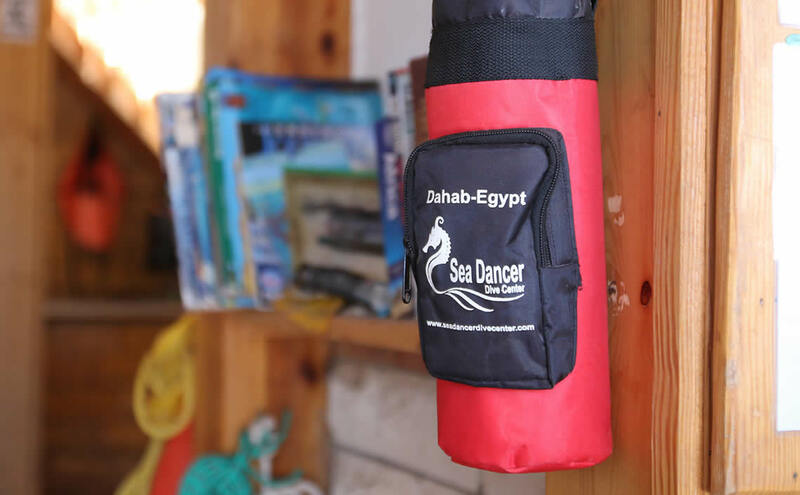 You have to bring your own diving equipment including wetsuit (suitable for 21 – 29 degrees in Egypt, depending on time of the year, BCD, regulator (with alternate airsource), mask, fins, snorkel etc. We will provide you with tanks and weights. If you do not own this equipment, you can rent it from us. Please ensure all your equipment is in good working order. Should any of your equipment fail during the IDC, you are able to hire our gear at a nominal daily fee. What else can I do to prepare myself for the IDC? Make sure you are familiar with all the new PADI materials, especially if you never used them as a student. Best way to do this is by re-reading the PADI Training Bulletins, go again through the manuals for each course and answer the quick quizzes go through the knowledge reviews and complete the course quizzes and exams etc. 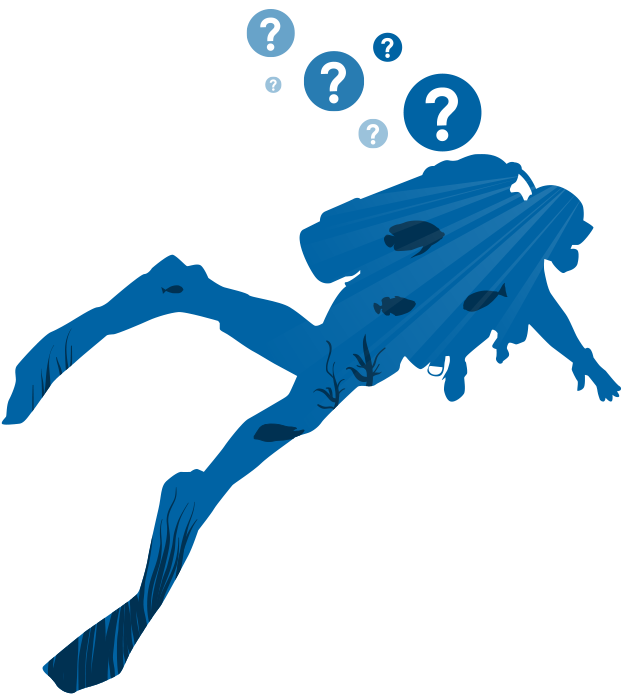 Make sure that you are comfortable with the style of questions that PADI uses. 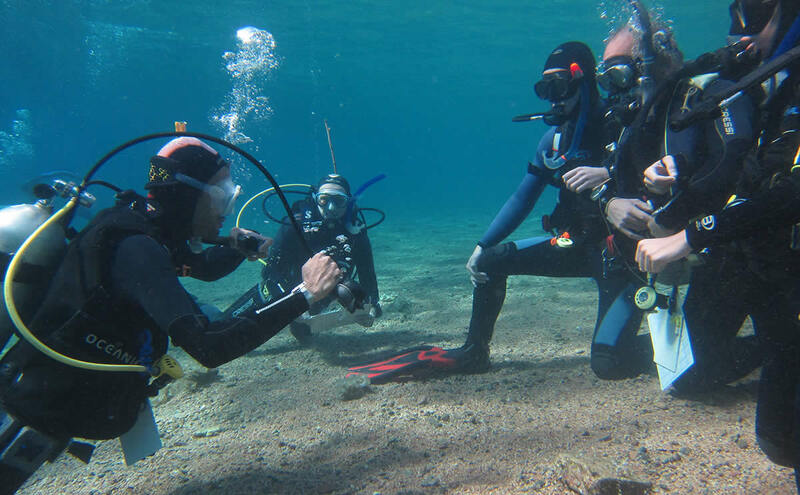 You should also be comfortable with skills from the Advanced Open Water Course such as knot tying (sheet bend, bowline, two half hitches download the PADI app for knot details), using a lift bag, etc. 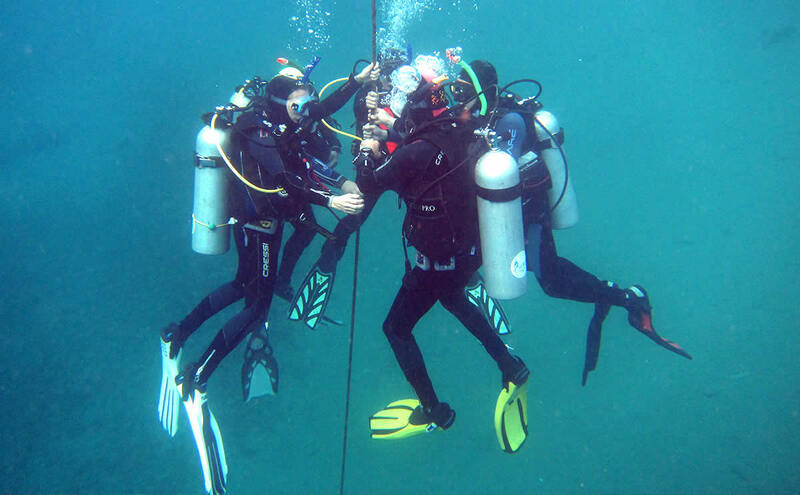 Assist an Instructor on as many different PADI courses as possible. 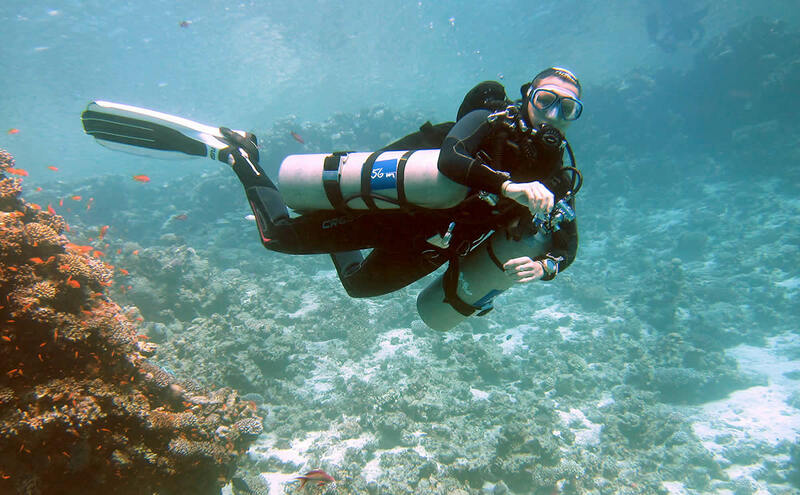 Equipment removal skills: Scuba unit and weight belt – both at the surface and underwater. You must be able to demonstrate the skills in a slow and controlled manner that makes the skill look easy. 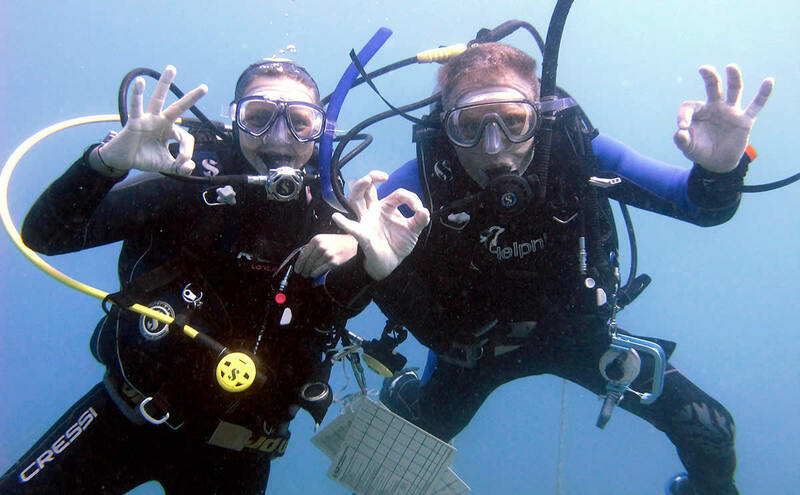 You can review the skills on the PADI Open Water Video or the DM Video. Practice Rescue Diver Exercise #7: “Unconscious Diver on the surface”. You can review the “The PADI Rescue Diver” DVD to help you perfect this skill! Most of the required materials are in the IDC crewpack as well as a decal that you will need to go to the IE. You can get the IDC crewpack yourself or we can organize it for you. Please contact me by email, fill in the form or send me a message on facebook to ask questions, book a course or to simply say Hello. I have received your message, i will contact you very soon.